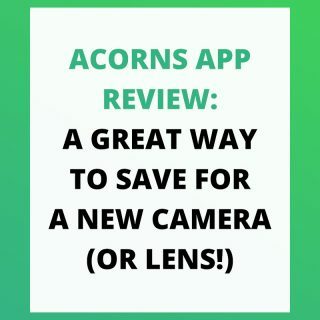 Acorns App Review – A great way to save for a new camera or lens! 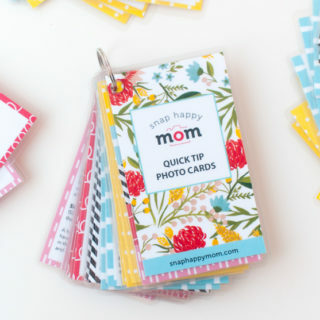 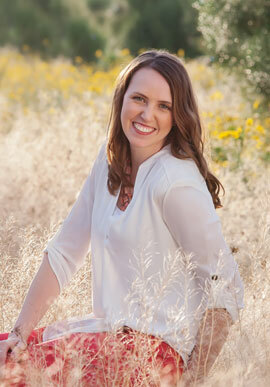 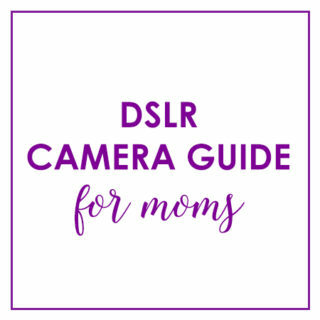 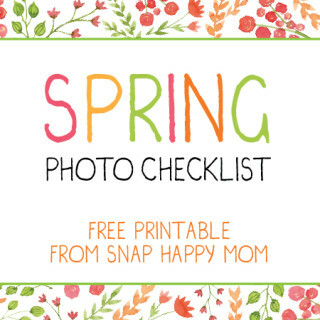 Photography Cheat Sheets – Quick Tip Photo Cards for Moms! 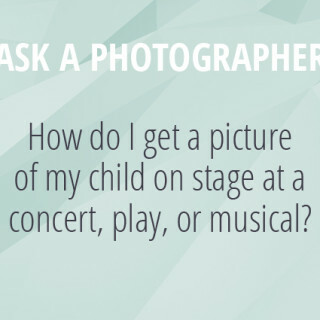 Are you ready for the first day of school, photo-wise? 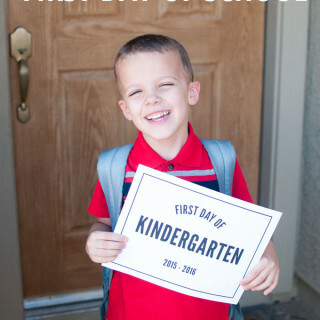 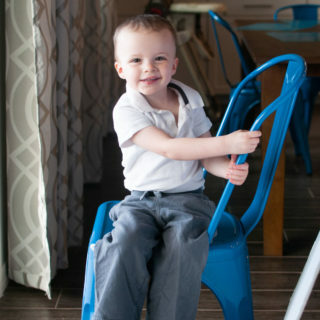 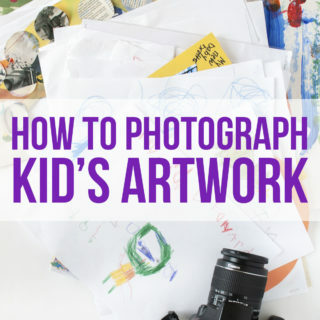 Every mom wants a picture of their child on that milestone event – here are 7 tips for taking great photos on the first day of school! 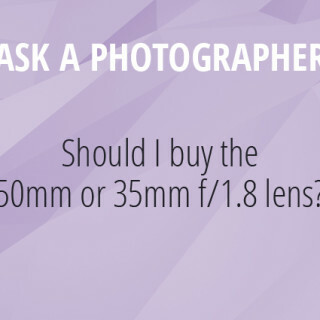 Should I Buy The Nikon 50mm or 35mm Lens? 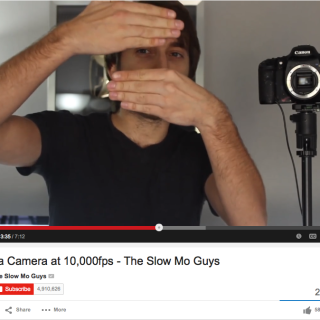 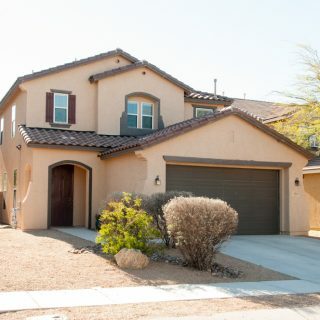 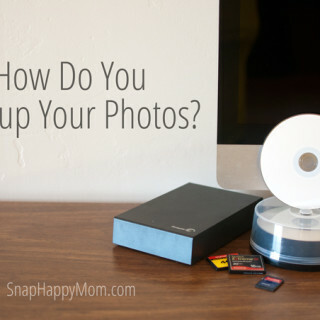 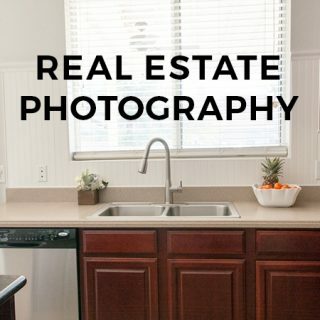 Are you overwhelmed with photos on your computer? 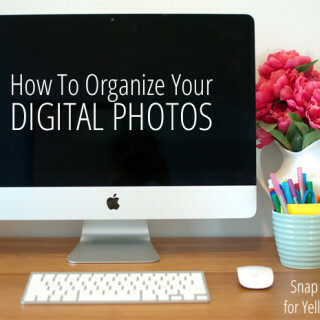 Is your desktop messy with files and folders that don’t have a place? 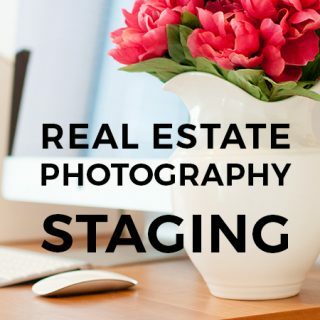 Are you frustrated because you can’t find pictures that you know you imported already?